This is a good Project report on Adhesives for B.Tech ECE Students. 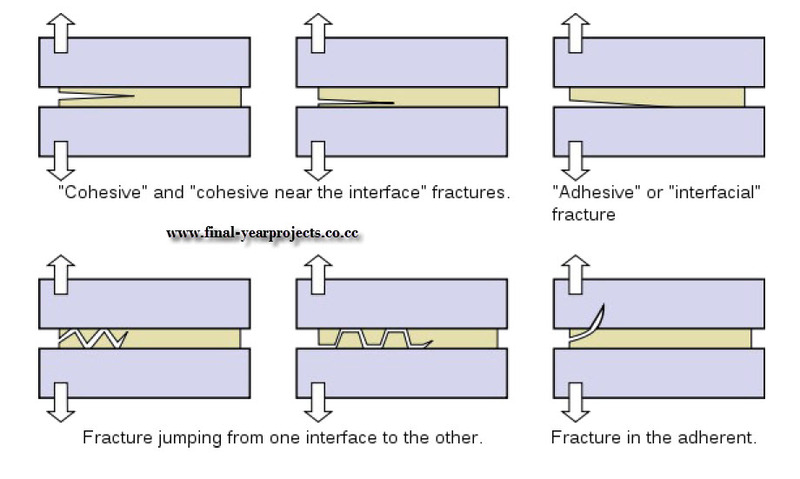 The report is divided into chapters and focus on History Of Adhesive, Categories Of Adhesive, Mechanism Of Adhesive, Failure Of Adhesive Joint, Testing The Resistance Of Adhesive, Design Of Adhesive Joints. You can also Subscribe to FINAL YEAR PROJECT'S by Email for more such Projects and Seminar. 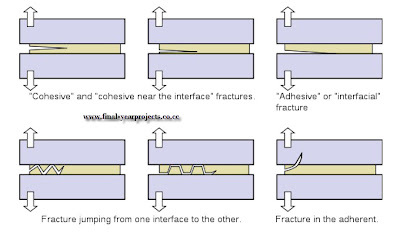 Adhesive-Adhesive or glue is a compound in a liquid or semi-liquid state that adheres or bonds items together. Adhesives may come from either natural or synthetic sources. Use the report for your study and reference work only.